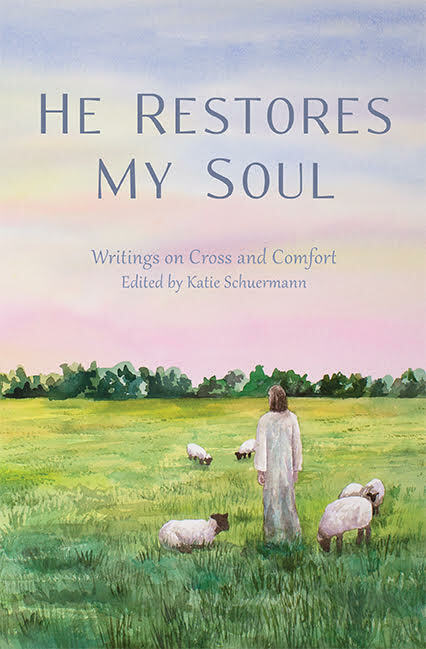 The generous folk at Emmanuel Press are joining us in sponsoring a writing contest this Lent. The purpose? To reflect on the goodness of the Lord as we wait on Him. Who: Any person with a continental U.S. shipping address may submit an entry. What: Write a reflection (no more than 800 words) on the following prompt: “I waited patiently for the LORD; He inclined to me and heard my cry” (Psalm 40:1). When: All entries must be submitted via email to katie@katieschuermann.com by noon on March 25, 2019, to be considered. There are no rules for formatting or style, but submissions will be judged on quality and content by both Emmanuel Press and the hosts of this blog. Where: It will be our pleasure to publish the winning entry right here on this blog on Easter Sunday. One runner-up will also be published the following week. We are certain your entries will be as distinct as God’s good gifts are specific. We wait eagerly for your submissions. 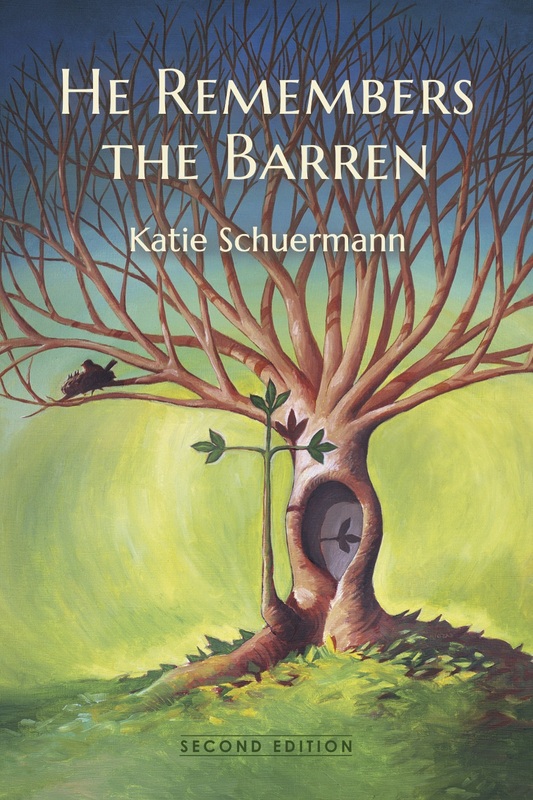 Posted in Church, Grief, Suffering on February 19, 2019 by Katie Schuermann.